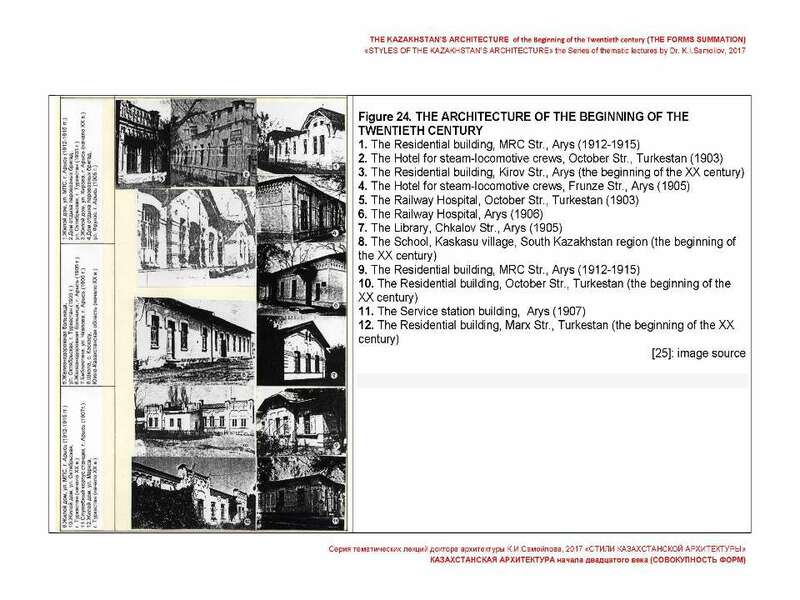 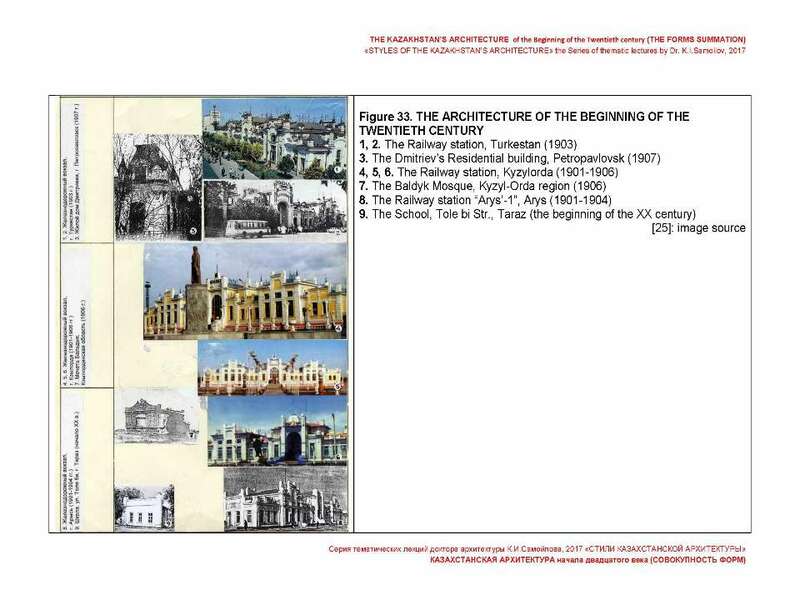 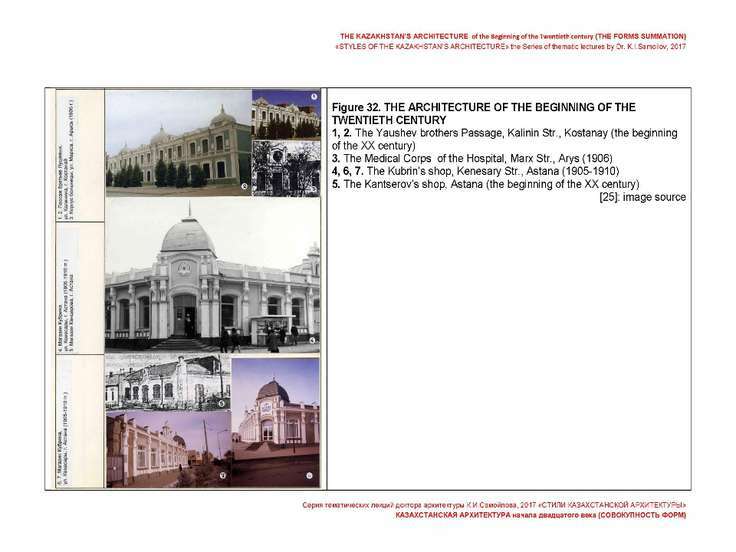 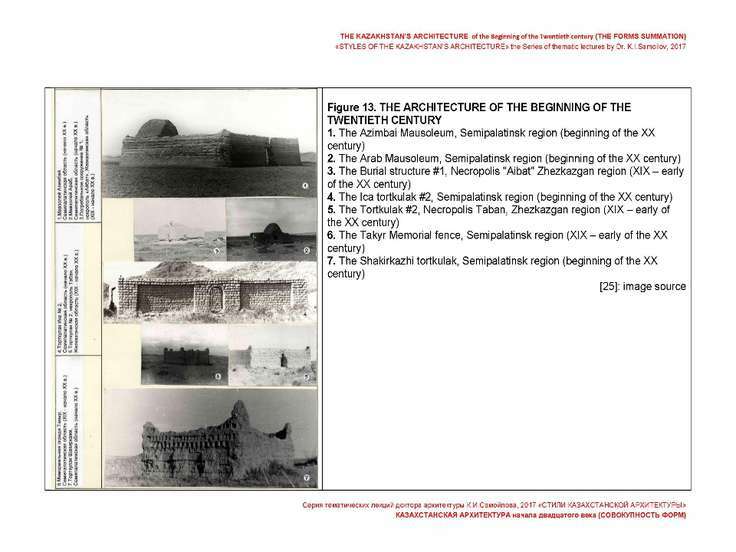 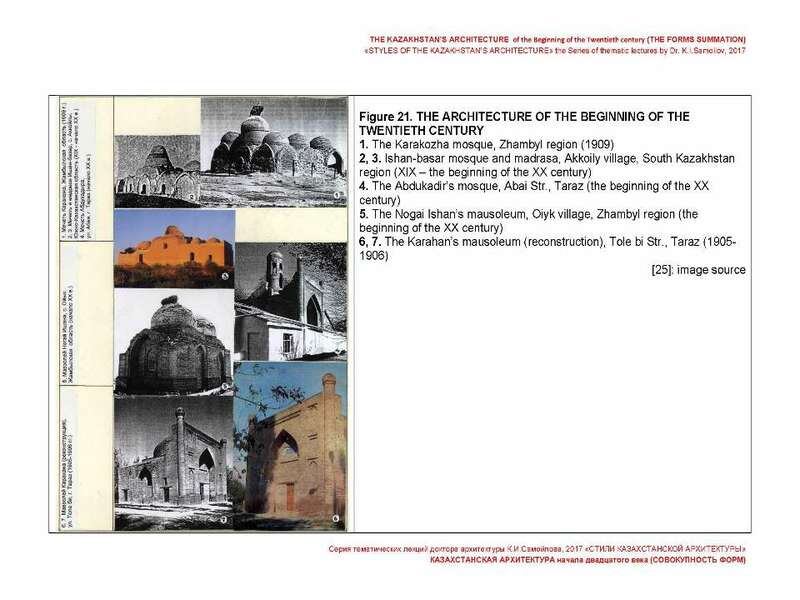 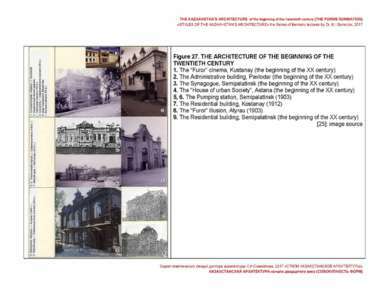 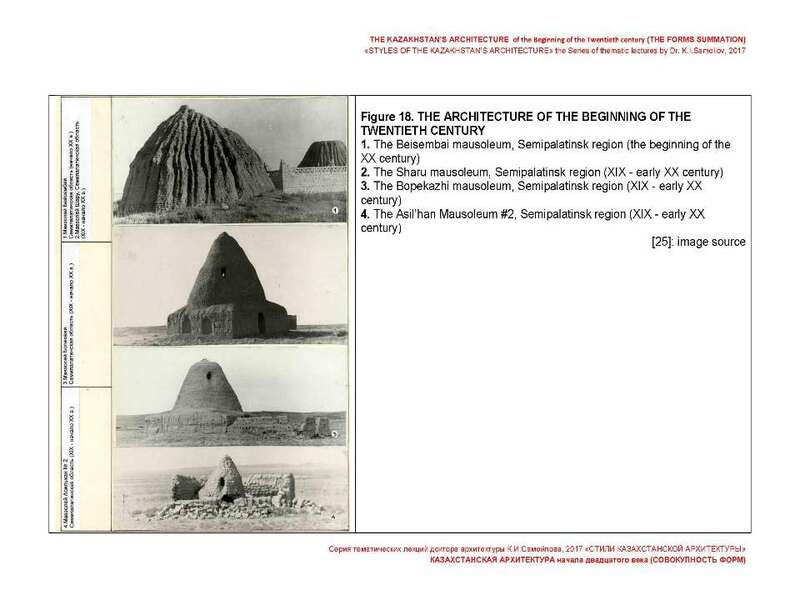 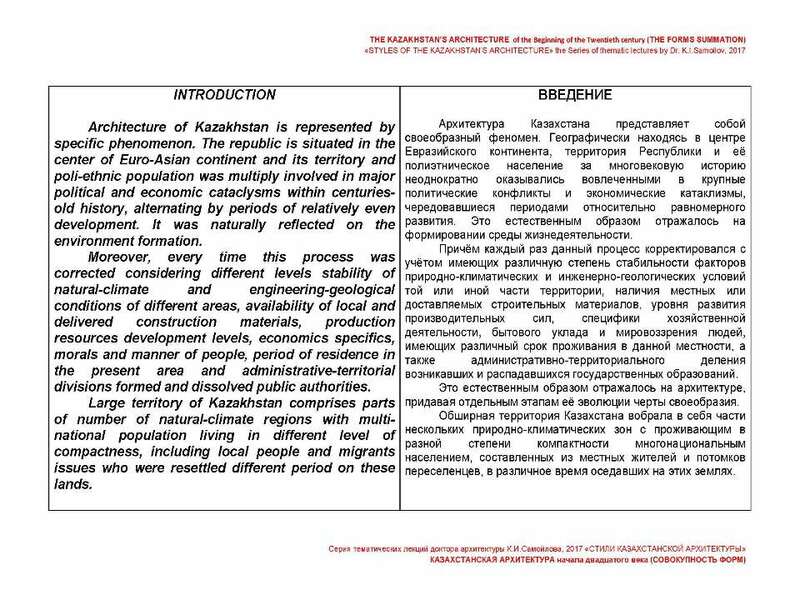 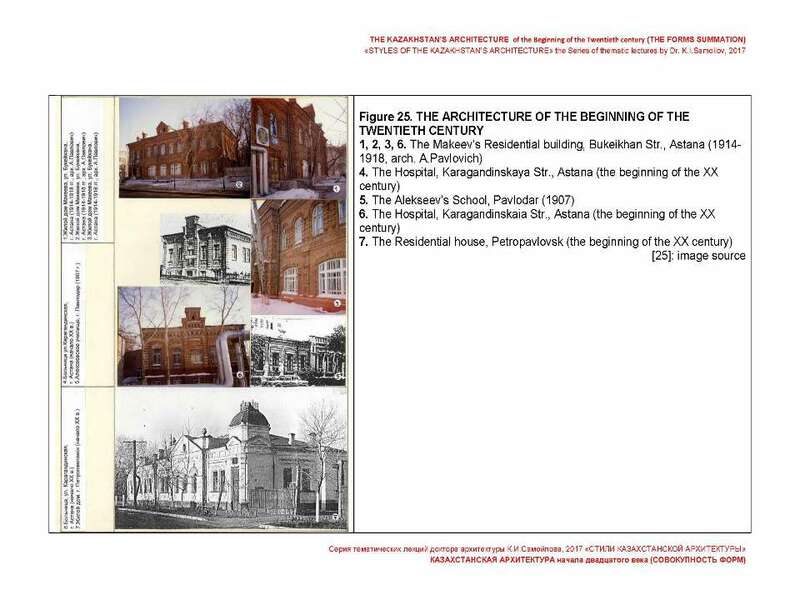 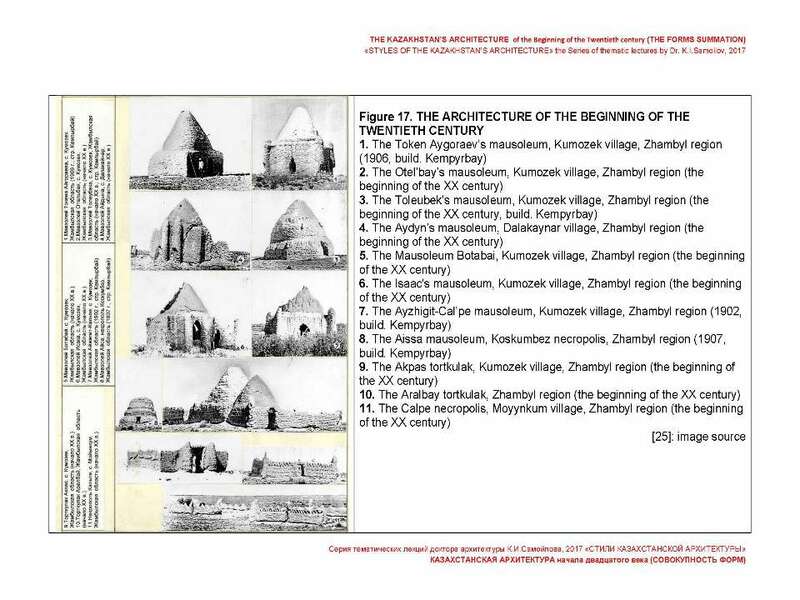 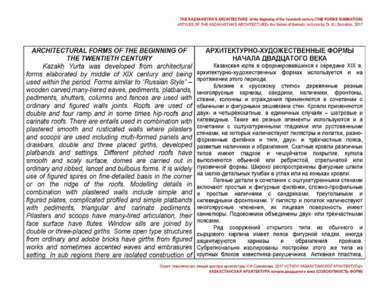 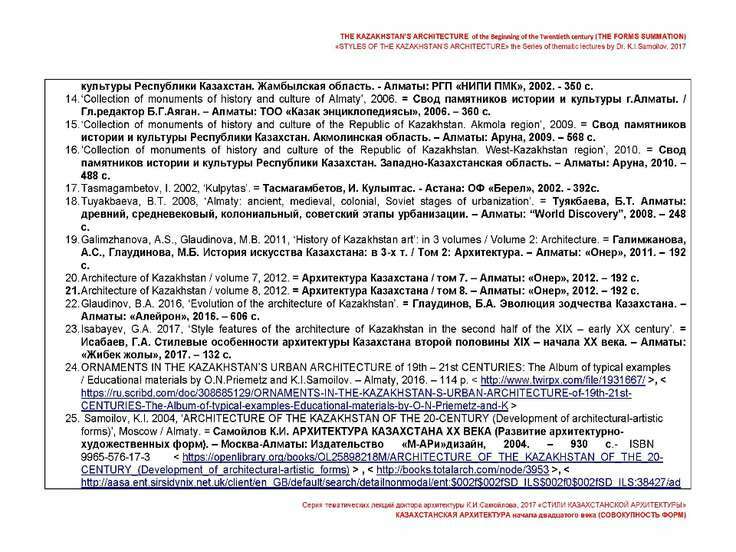 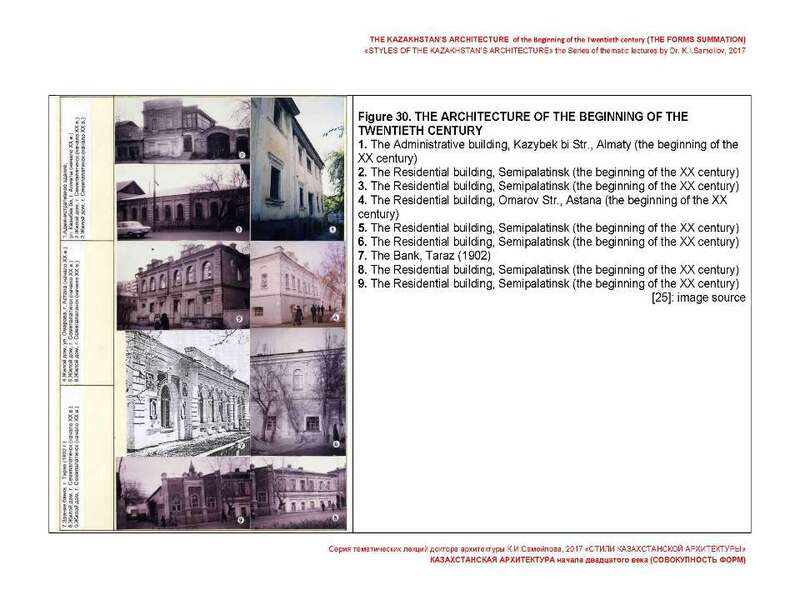 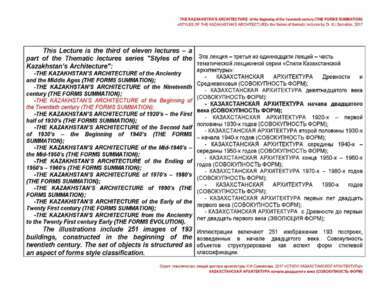 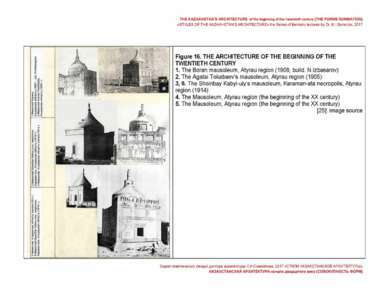 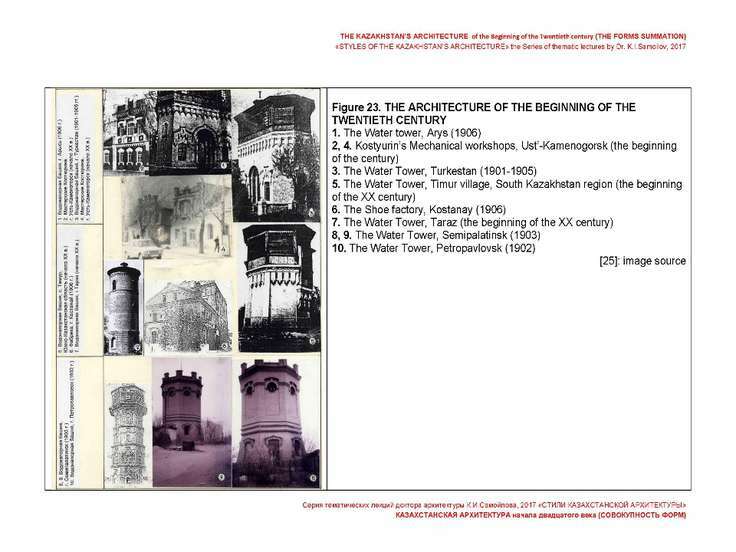 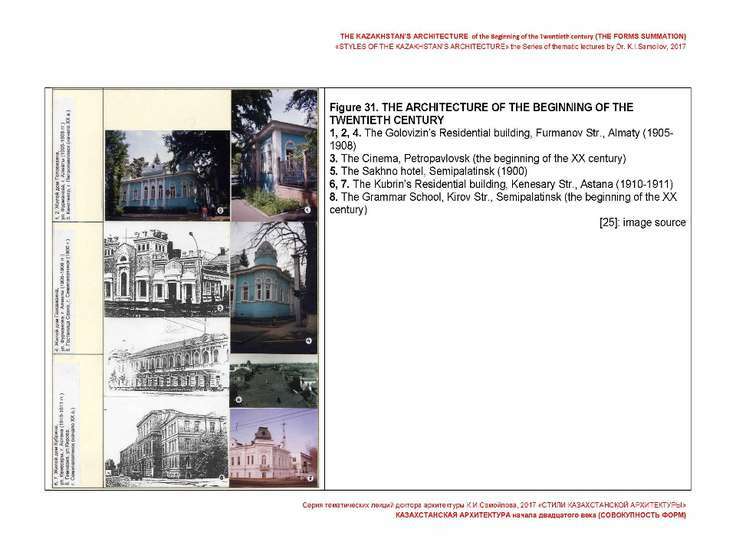 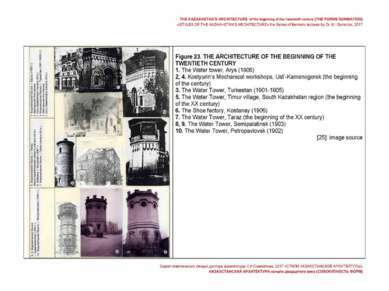 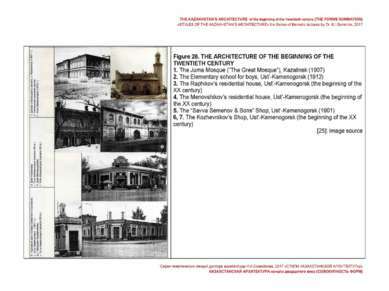 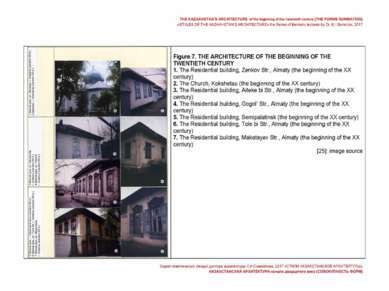 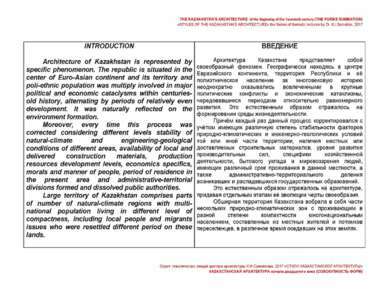 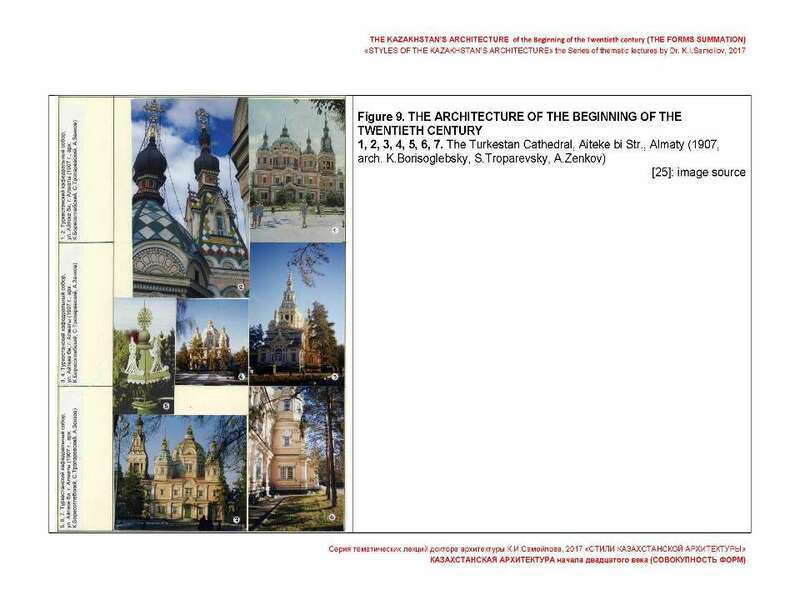 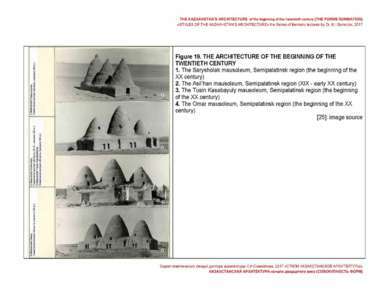 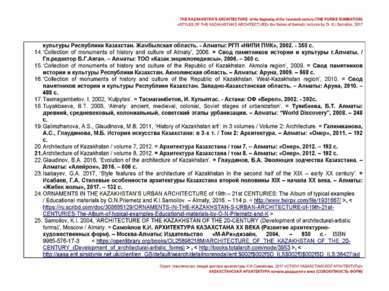 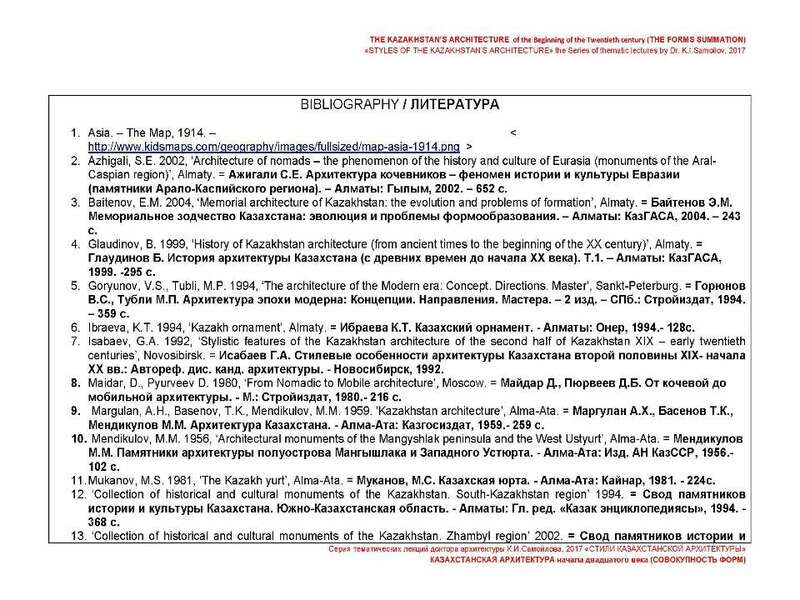 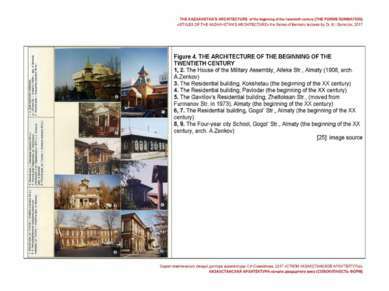 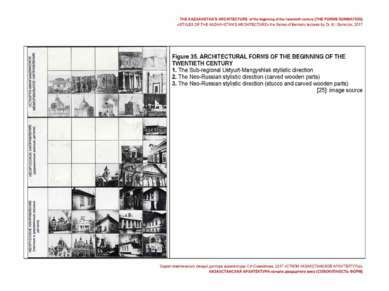 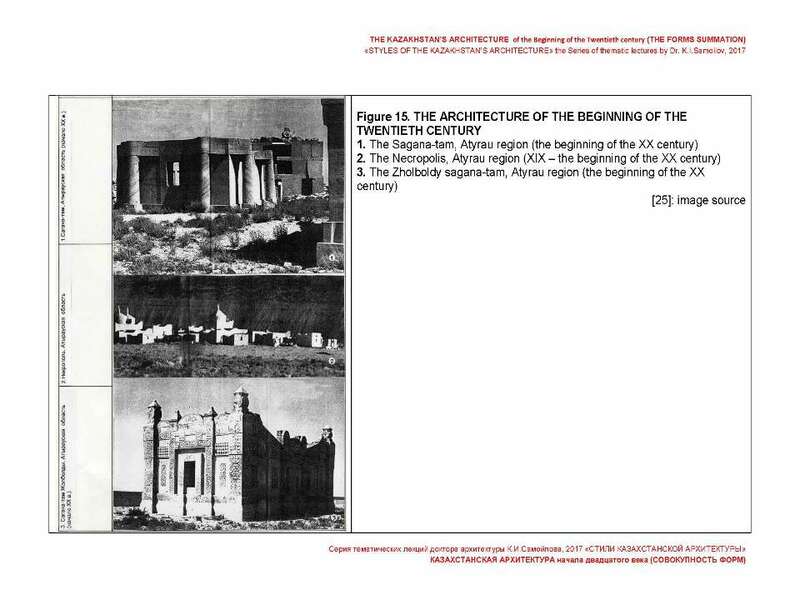 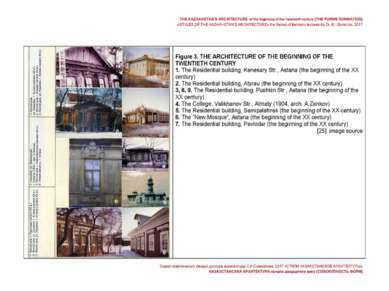 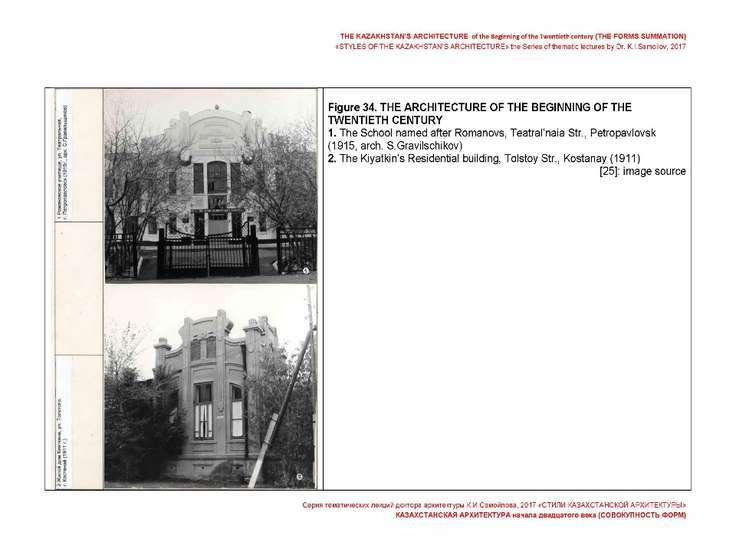 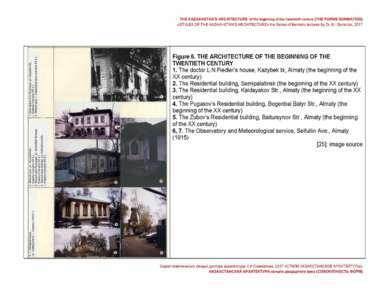 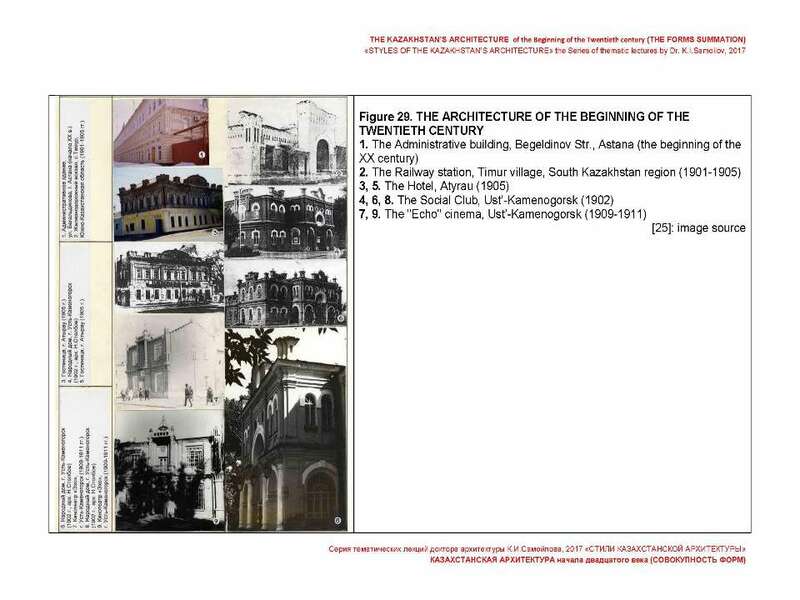 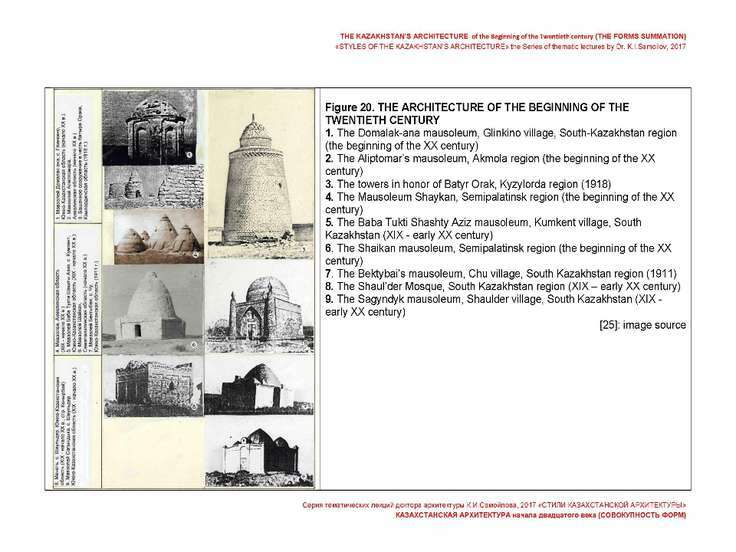 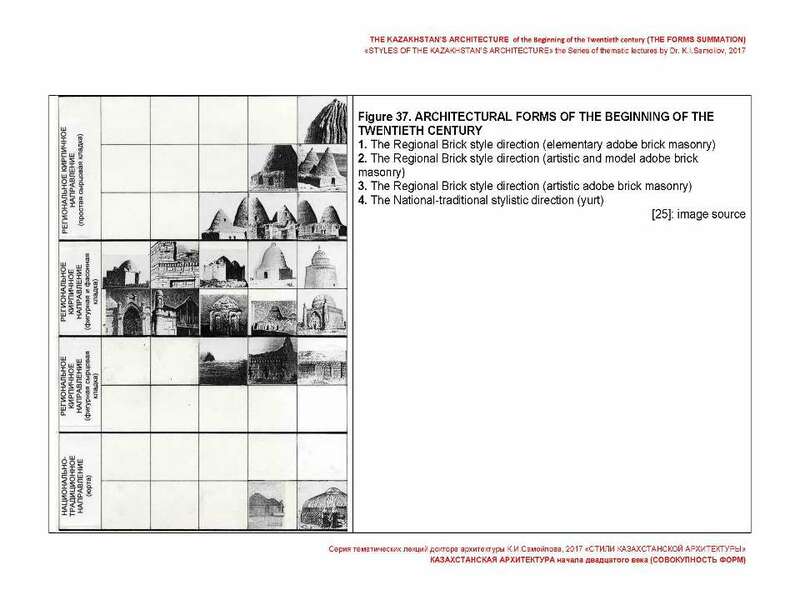 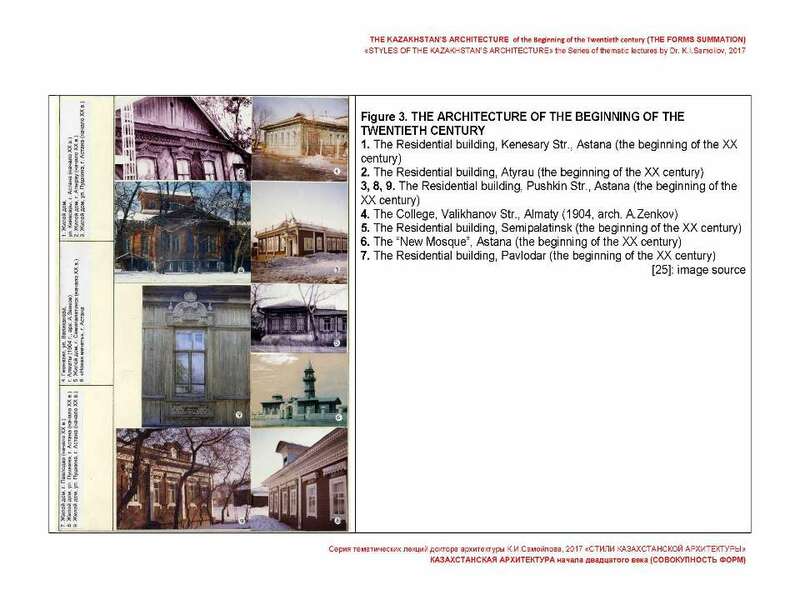 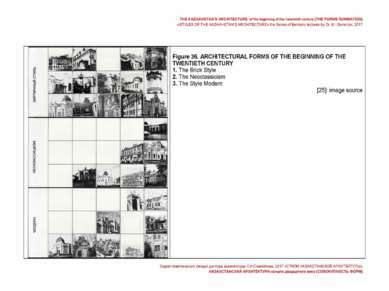 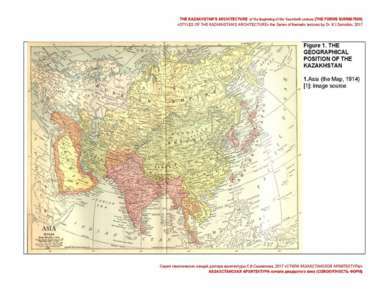 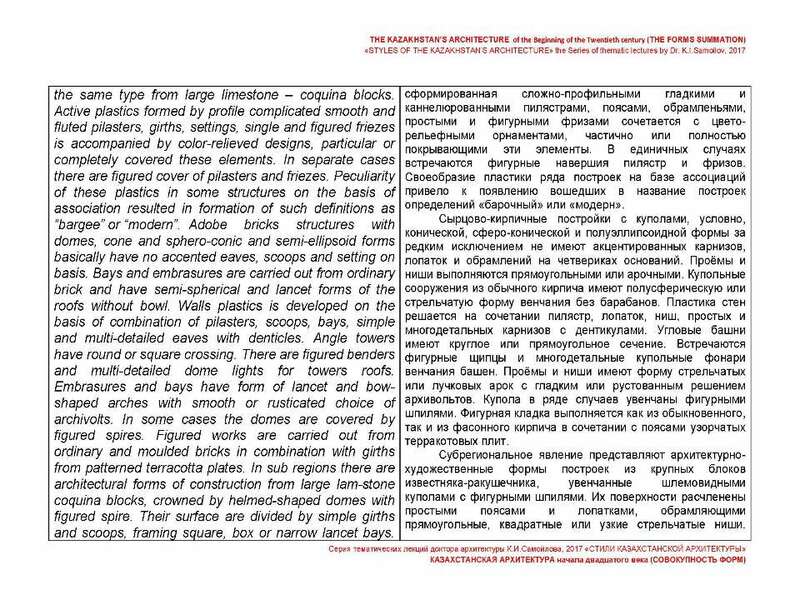 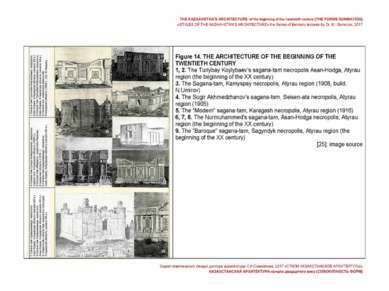 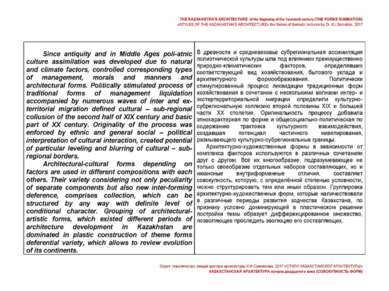 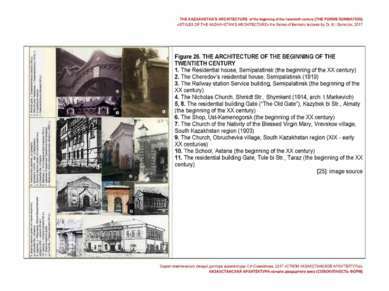 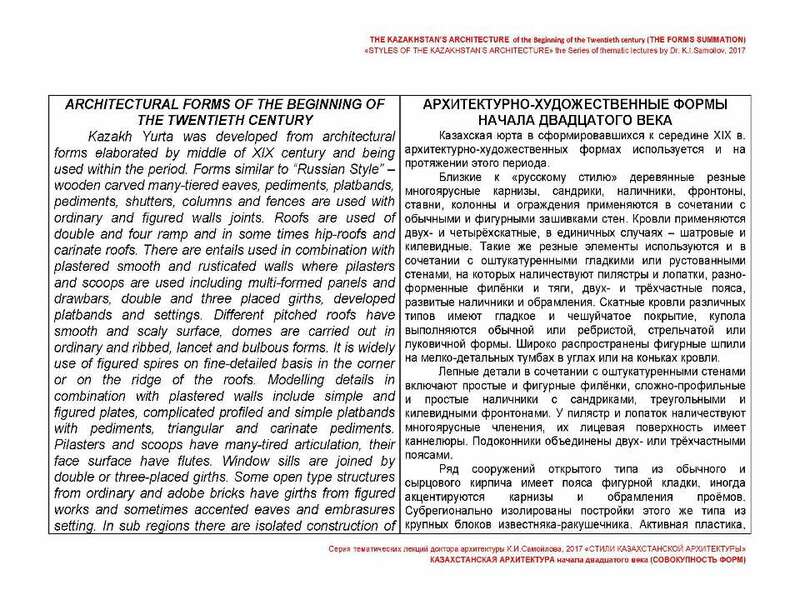 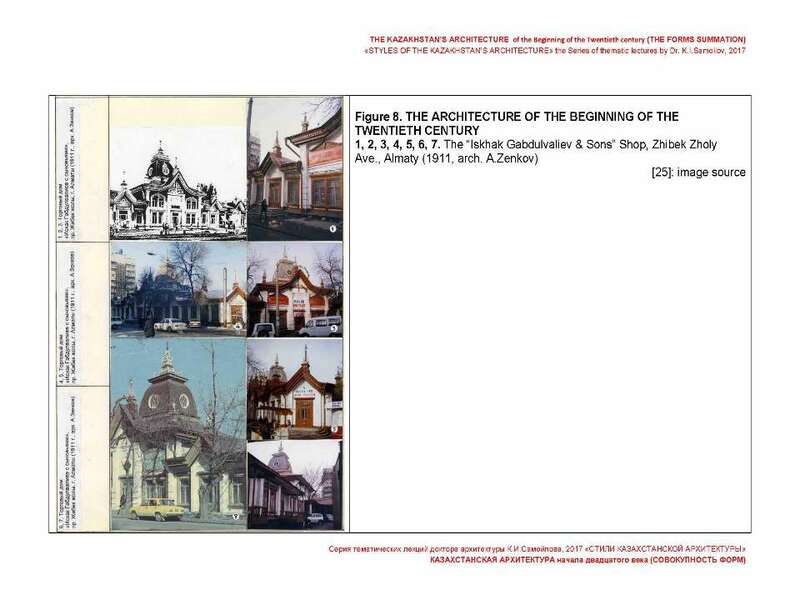 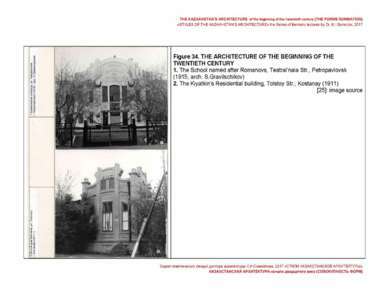 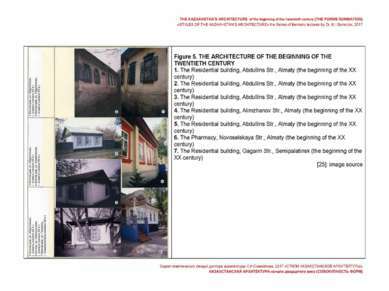 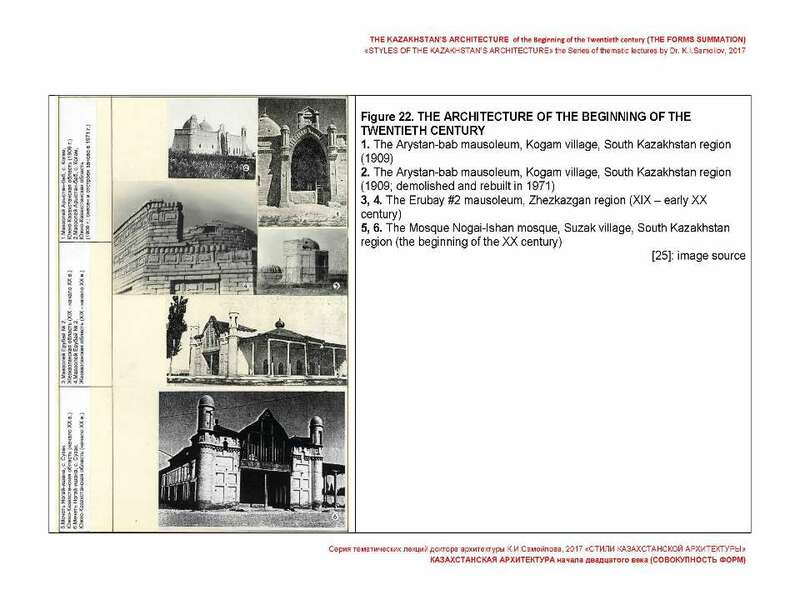 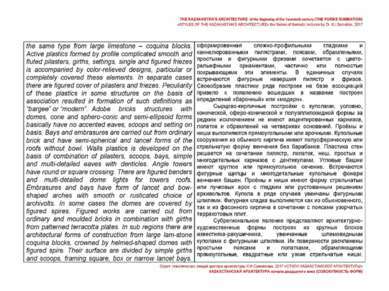 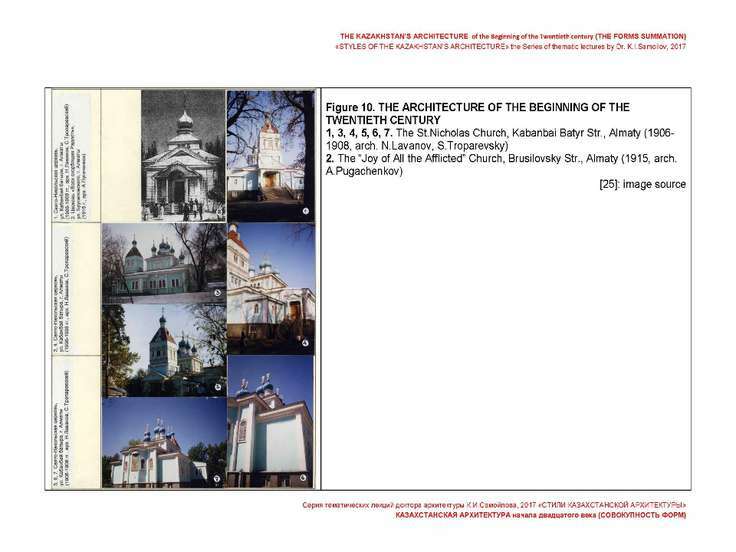 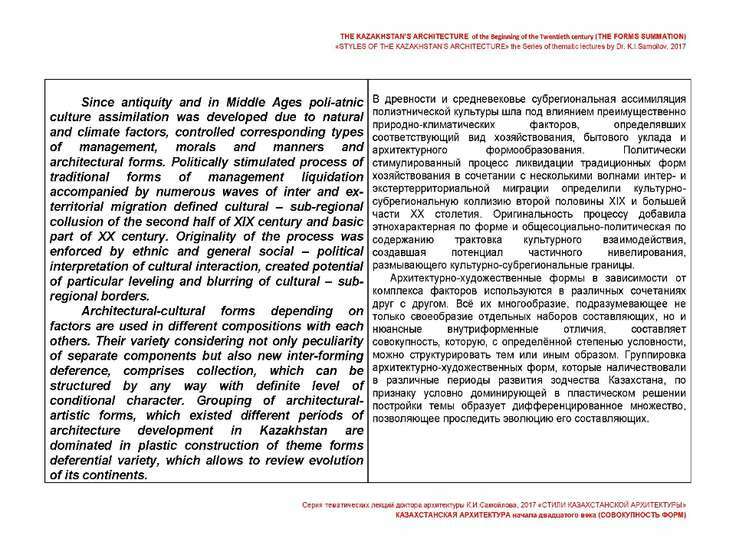 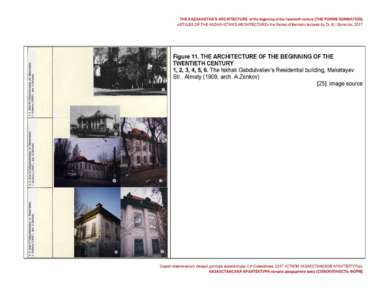 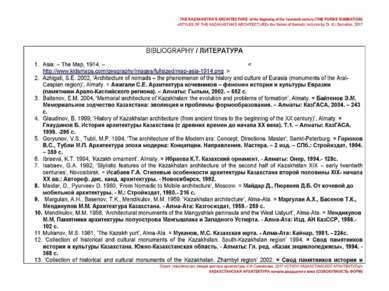 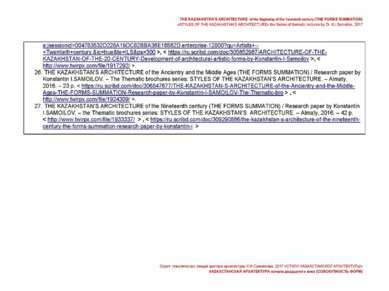 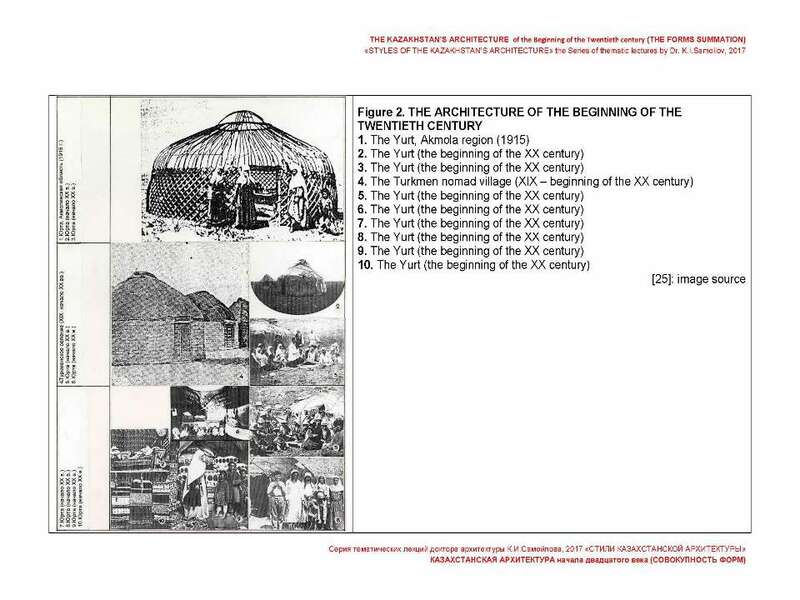 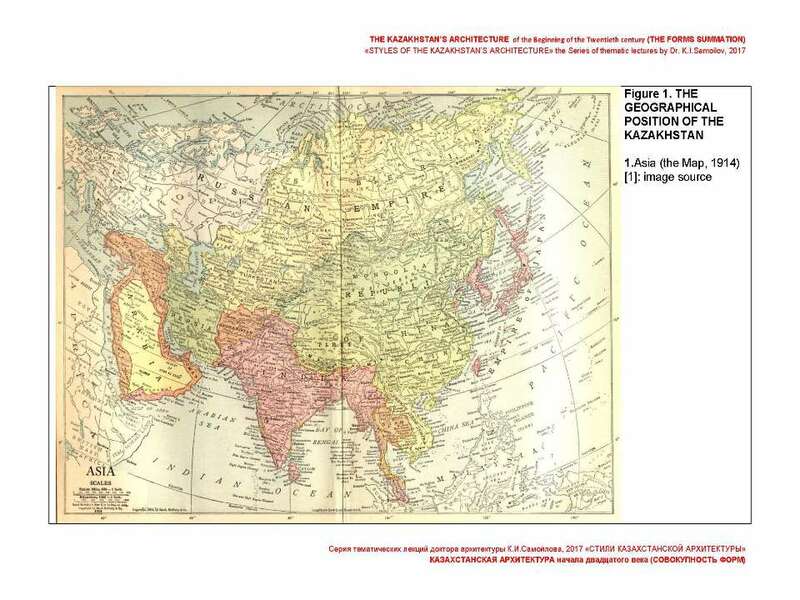 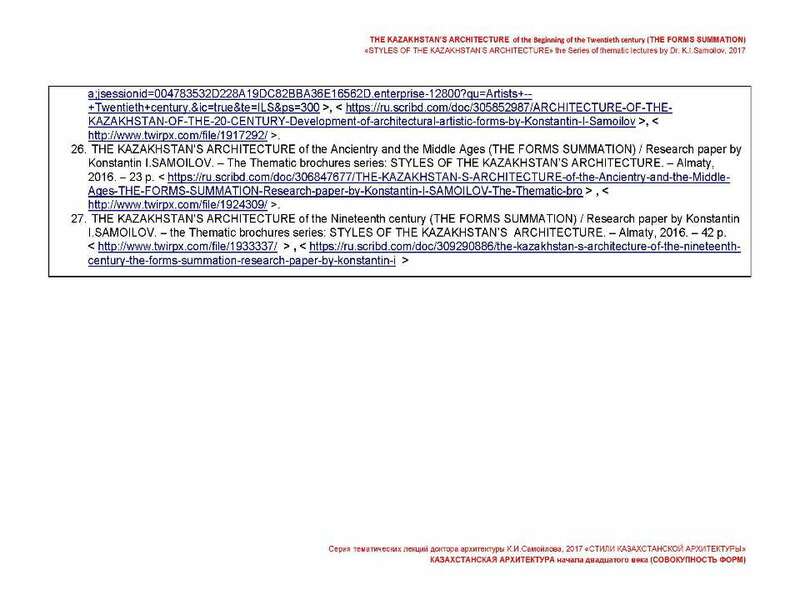 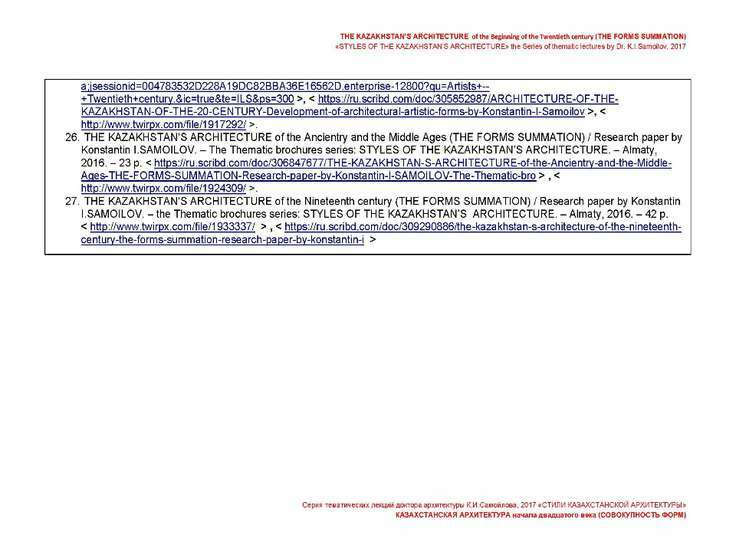 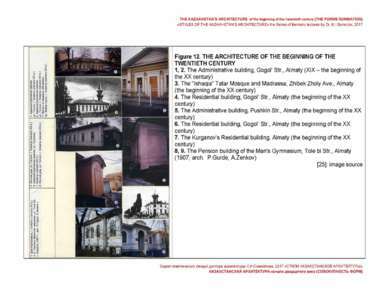 THE KAZAKHSTAN’S ARCHITECTURE OF THE 21st CENTURY (2000-2009) IN THE WORLD ARCHITECTURAL CONTEXT / Typical examples by Dr. Konstantin I.Samoilov. – Almaty, 2016. – ppt-Presentation. 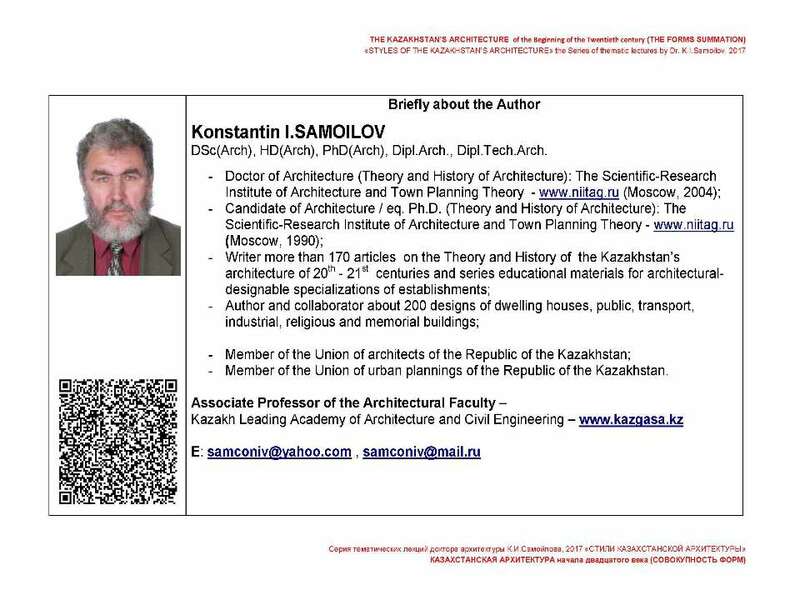 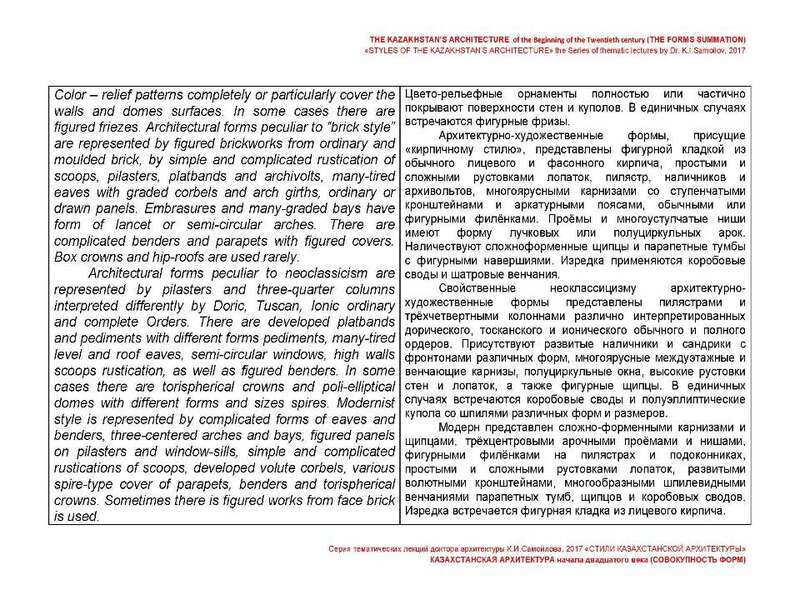 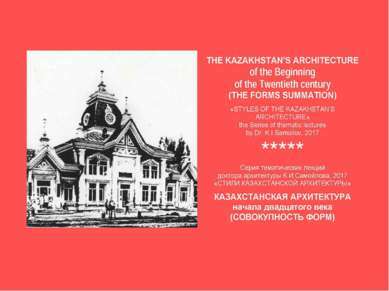 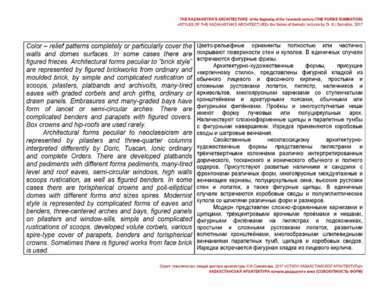 - 80 p.
THE KAZAKHSTAN’S ARCHITECTURE OF THE 21st CENTURY (2010-2015) IN THE WORLD ARCHITECTURAL CONTEXT / Typical examples by Dr. Konstantin I.Samoilov. 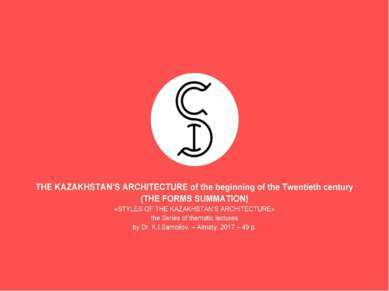 – Almaty, 2016. 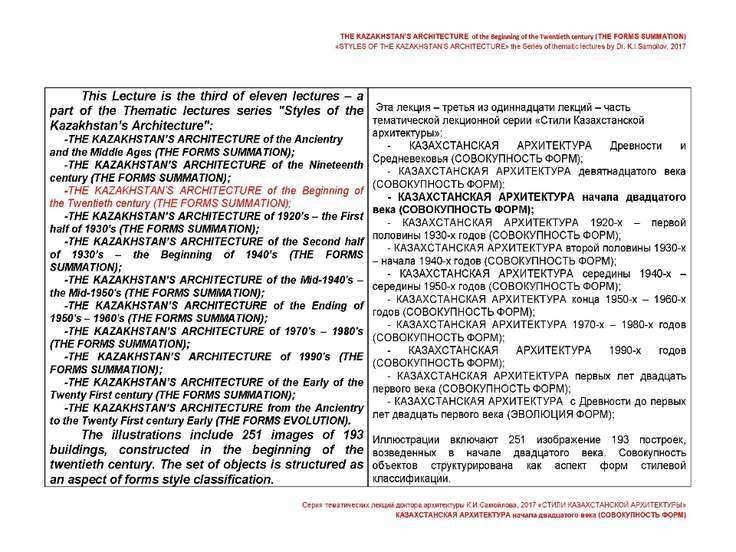 – ppt-Presentation. – 80 p.